This is Sesame flavor (most popular). We also offer a mild 'Spicy' flavor. 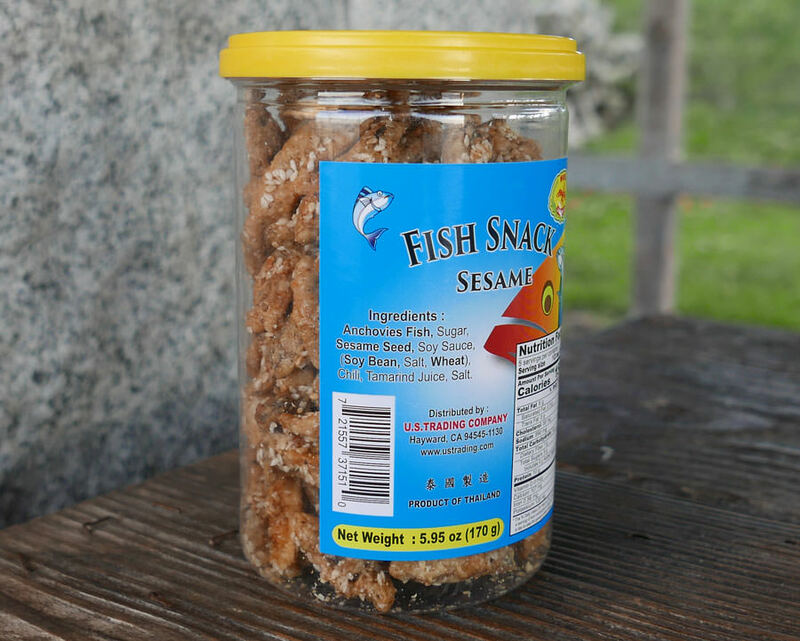 Ingredients: anchovy fish, palm oil, sugar, salt, chile, sesame seeds.